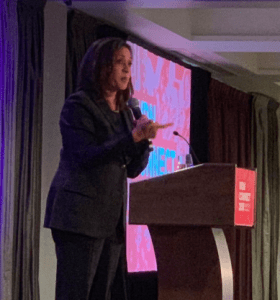 Senator Kamala Harris spoke at WDN Connect 2018, the yearly gathering of Women Donors Network members and allies. I can see the travel brochures now: Come to Seattle, home of some of the biggest feminist funding gatherings in recent history! 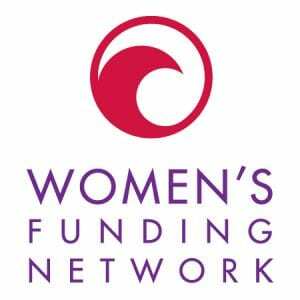 Not only did the Women’s Funding Network and Women Moving Millions convene in Seattle this year, but now the Women Donors Network has also paid a visit to Emerald City, making Seattle a central destination for feminist philanthropists in 2018. The Bill & Melinda Gates Foundation sponsored Women Moving Millions for their event in September, and hosted the Women’s Funding Network for an evening event at the same time. 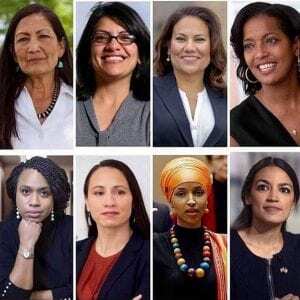 Women, and particularly women of color, made historic gains in the 2018 elections. How do you create better leadership? By electing quality leaders that reflect the values of the people. With the 2018 elections, Americans have elected more leaders than ever who share a vision to make the country more inclusive and safe, particularly for women, minorities, and marginalized populations. The Justice Fund initiative was unveiled at a panel discussion titled A New Paradigm for Justice: Centering Women and Families presented by The New York Women’s Foundation and New York Philanthropy. People who have been incarcerated face a number of barriers in reintegrating into society. 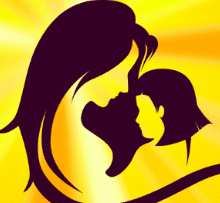 For women, girls and transgender communities, the difficulties can be even steeper. Oftentimes, the effects of incarceration can worsen problems related to housing and employment, and can have a devastating impact on children. 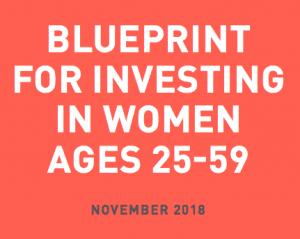 To address these problems, particularly for women, The New York Women’s Foundation recently announced the creation of The Justice Fund, which will aim to do more to dismantle mass incarceration, particularly for women, girls, and transgender people. 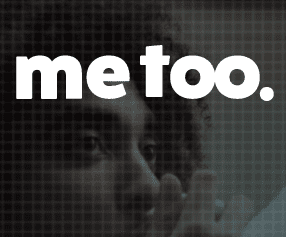 The Fund for the Me Too Movement and Allies has provided $840,000 in grant funds to organizations across the country doing work to address gender-based violence. Within the past year, the Women’s Media Center reports that coverage of #MeToo in the mainstream media has grown significantly. As awareness about the detrimental effects of sexual assault continues to grow in our culture, the New York Women’s Foundation is fostering real efforts to aid #MeToo survivors. 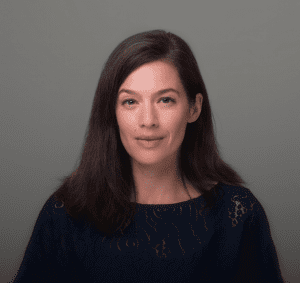 In May of 2018, the foundation created the Fund for the Me Too Movement and Allies, and now that fund has made $840,000 in its first round of grant funding. 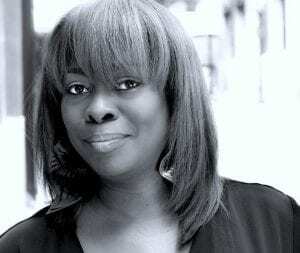 This is a collaborative effort, housed and managed by The New York Women’s Foundation, with the grantmaking decisions being made jointly with Tarana Burke, founder and leader of the #MeToo Movement. 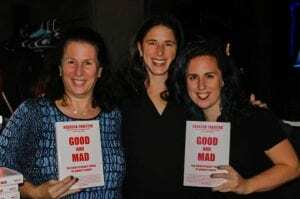 With the recent news that “rage giving” — philanthropic giving to offset the shrinking of civil society resulting from the election of Donald Trump — is primarily driven by progressive women donors, the timing could not be better for Rebecca Traister’s new book, Good and Mad: The Revolutionary Power of Women’s Anger. Particularly with the much-contested appointment of Brett Kavanaugh to the Supreme Court, progressive women’s rage appears to be reaching a new crescendo, and the resultant giving to charity and politics may set new records.